Today, Facebook rolled out Timeline for business (fan) pages. This is a remarkable advancement in social branding pages. Facebook is now enabling companies to greatly enhance their Facebook profiles with key milestone "events" in their timeline, such as the date they were "Founded." 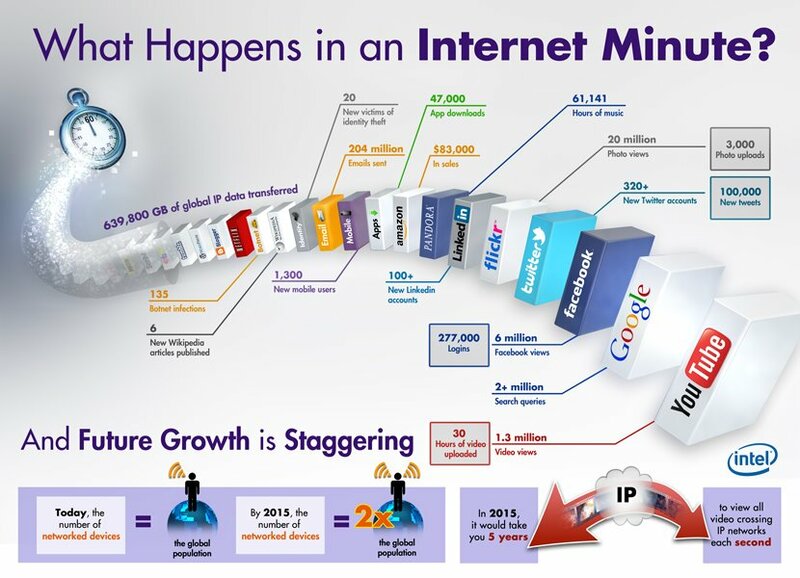 Think about all the cool old companies out there that can really leverage this visual timeline, e.g. the New York Times, Starbucks and Coca-Cola are a few that definitely come to mind. Do you have a favorite page? I'd love to hear about it - share those links in the comments below! Here's my blog post today over on Dell's corporate blog, Direct2Dell.com, about Dell's Facebook pages - http://dell.to/TimelineFBpages. Dell does have a LOT of Facebook pages, so I had to be quite selective in showing off just a few noteworthy pages that were really spruced up. The main Dell page is my favorite as it has nostalgic elements like an old handwritten invoice by Michael Dell when he was in college, the first Dell laptop, an old company photo celebrating the fifth year and a number of other fun "milestone" events on the timeline. Look for old photos you might have of Dell products and post those photos on the wall - do share! What do you think of timeline for Facebook pages? An for that matter, what about your own personal profile? I have timeline enabled on mine (in fact I got it early thanks to a TechCrunch article with the hack! ), so I am a big fan of timeline, obviously. I welcome your insights and take on timeline. 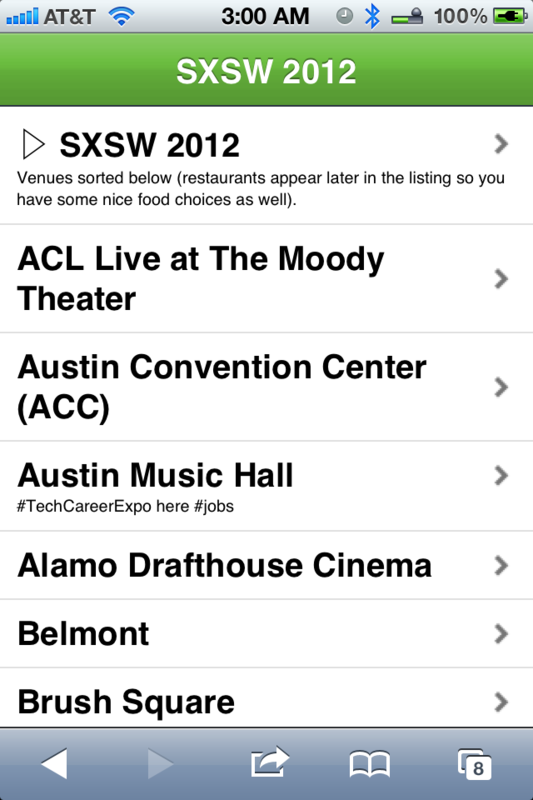 Get around SXSW with my handy web application (useful for desktop, tablet and smartphone). [caption id="attachment_1505" align="aligncenter" width="550" caption="SXSW 2012 custom venue map"][/caption] SXSW is next week, so guess who is going a million miles an hour to prepare? Yep, you guessed it, yours truly. One of the hardest things about going to SXSW is that it is a conference that is spreadout all over downtown; so, if you're not a local, it's very challenging to find your way around to make your schedule without losing your mind. So, I know I needed to solve this problem and develop a solution fast. I've only been in Austin a little over a year and half and live about 30 minutes NW of the city and don't have the exact map in my mind just yet. Well, this is where I needed a quick and easy map on my phone to help me in a pinch, without having to type in every address as I am avoiding throngs of people and trying to focus on what's next. My first thought was to develop a schedule in evernote or a google spreadsheet with a link out to the google map url for each venue, which is nice, but i needed something visual so I could quickly assess feasibility of any last minute changes to my plans (this always! happens at sxsw for a variety of reasons, so be flexible and ready to go at a moments notice). In order to solve my map dilema, I googled for a solution but nothing turned up. There are no SXSW maps for this mobile-attendee-looking-at-all-options purpose, so I developed my own today and am now sharing it with you so you can use it too! There are two "views" of my SXSW Map (web and mobile). First, a view via web browser of Google Maps to use on your laptop. Second, a mobile version optimized to display nicely on your smartphone or tablet. My phone always wants to open up the Google Maps application and doesn't allow me to access Google Maps directly via the web, so there was a huge problem right away with trying to view my new custom SXSW map that way. Using #2 Mobile view above, select the venue location you want to go to then the Google Maps application will pop up with on your device with the map, from there you know the drill, see the visual map, select the button to do more options like "get directions from here" (tip: select the pedestrian icon if you're walking!). Here are some screenshots below from my phone so you can see what the experience is like. Let me know if you have any feedback or ideas for improvements. I hope this is useful for you - let me know. Perhaps I will bump into you while you're navigating your way around SXSW with my map on your phone! Happy mapping. See the MAP here as well... Feel free to re-use / embed on your site; of course, please attribute back to me and link to this blog post here. Thank you. Twitter announces new features for business profiles "Enhanced Profile Pages" with pinned tweets! I published this blog post over on Direct2Dell.com, Dell's corporate blog: Today, we’re pumped to be a part of Twitter’s new “Enhanced Profile Pages” (EPP), a new feature Twitter is launching today with a select handful of partners, including Dell. More branding: via banner @ top of page. Exclusive partners like Dell will have early access to upcoming product enhancements, features, custom Twitter-produced events and marketing programs. Additionally, Twitter will provide custom 2012 analytics roadmap including online behavior impact studies, sentiment analysis and value of a follower. Wow, that’s a ton of new, great features! For businesses, these improvements are fantastic. Now we can highlight featured content with rich media clearly displayed at the top of the stream. Notice how the pinned tweet at top includes an embedded YouTube video, which is playable right on your business profile (great way to keep traffic on your page and drive up engagement). I think these enhanced profile page features really up the game when it comes to publishing social business content. 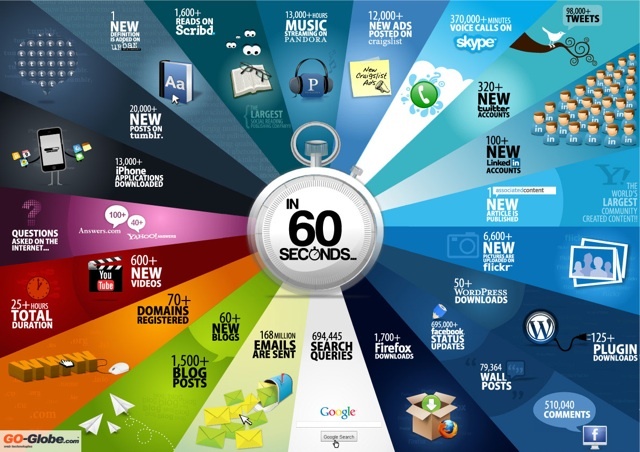 No longer do we just see a stream of tweets, now we see vibrant content that is much more engaging! What do you think of these new features? How do you anticipate businesses will put these new features to work? More importantly, what do you want to see from Dell for the pinned tweet (featured content)? Do you want to see videos? photos? slideshare decks? whitepapers? Let us know, we’re listening!! As always, your comments and feedback are welcome here. I just got the new facebook "News Ticker" and "Top Stories" features rolled out to my profile this evening. I just took a screenshot and annotated it a bit so you could easily spot the changes. Do you have the new features? What do you think of it so far? This new design will replace the prior "Recent News" drop down menu style. Here's facebook's page to "learn more" about the news update feature. Check out this helpful video from the folks at Facebook which explains it very nicely. Let me know what you think of it. This is an interesting way to share your updates to Facebook, identi.ca, and Twitter without having to install an extension. Add +Agent G to your circle, and then log in to your desired account here. You'll receive an authentication string, which you'll need to share with +Agent G in order to authorize syncing. Once you're done, all you have to do when you post updates is share your post with +Agent G.
Google+ is the new hotness on the web. Unless you've been living under a rock, you've probably heard about this new bright, shiny new toy social media platform from the team over at Google. It's the best social platform I've seen from Google so far; in fact, it's better than nearly every social platform out on the web today. Clearly, Google absorbed the painful lessons learned from prior experiments like Google Wave, Buzz and even Orkut, and applied that wisdom to building Google + into a very robust, solid experience. I'm very impressed and thoroughly enjoying this new application. Accordingly, I am being flooded with requests for invites to help others join Google+ (Plus) http://Google.com/+. I've invited well over 200 people so far. Now, I want to share how to send Google+ invites with you. Step 2. Using the web Google + desktop application, select the "Share" button in the upper right. Step 3. Write a note to your friend, e.g. Google+ invite for you! (this becomes the subject line of your invite email). Step 4. Important! Remove the circles that appear by default, i.e. 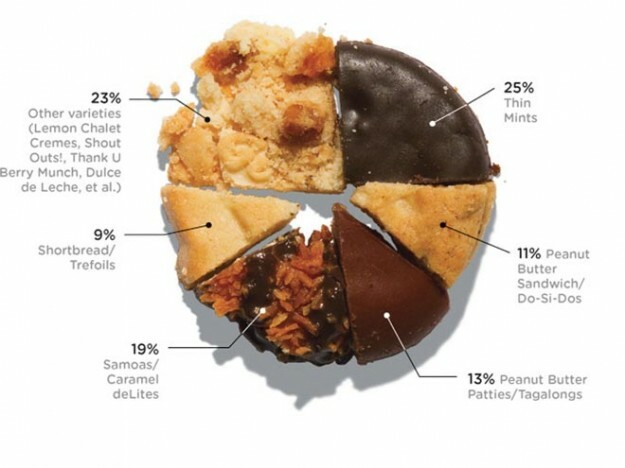 Public, Your circles, Extended circles. Select each one and click the little "x" that appears on the right. Now that you've removed all three, progress to the next step. Step 5. Select "+ Add more people" to type in your friend(s) email address(es). Each time you enter an email address, it will appear in a small gray box (select that to confirm). Then it will appear as a blue button (similar to how "Your circles" appears below as a blue button. Once you've entered all the email addresses you want to send invites to, then click the "Share" button to send. You'll get a confirmation for successful send. That's it! 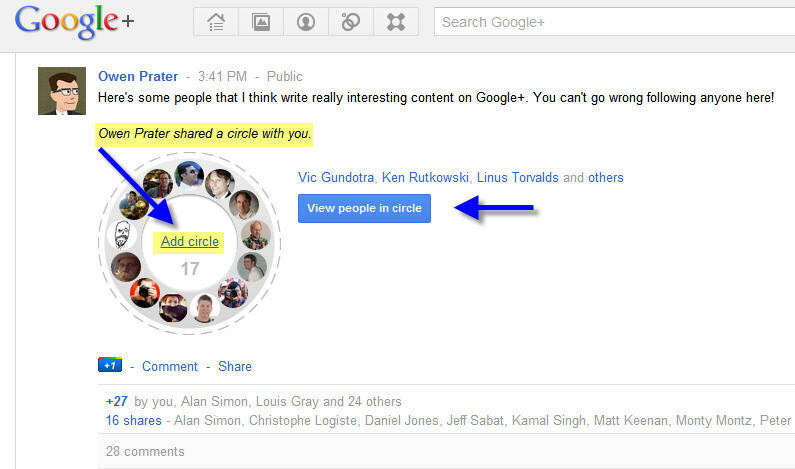 Be aware that Google + is gradually adding people. So your friends, may not gain immediate access. Be persistent and keep trying! It works eventually. Now that you've sent your friends Google+ invites, you'll see them adding you to their circles (see notification area) after they login. Add them to your circles to "follow" them back. Next send them this blog post so they know how to send invites too! Oh, and connect with me on Google+ too. Let me know if you have any problems following these steps above. I want to update it if there's anything that needs clarification. Be sure to leave a comment if you tried this and have any feedback. Update 2. It looks like Google might be holding invite emails back? Just got feedback from a Google+ user Nilay Shah -- "I tried a test post just now. No email received. But i guess the invite still gets listed with google. Some of my family members and friends didnt received an email but were able to login after sometime using their gmail ids." Here's what a Google+ email invite looks like (mine).